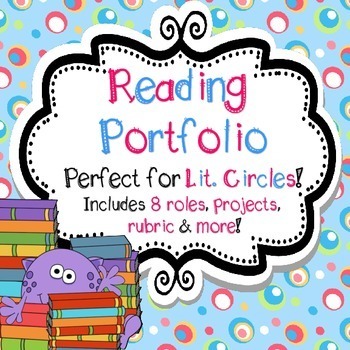 This package includes a 13 page Literature Circle Booklet/Portfolio. • an assessment rubric for teachers. The choice board includes 9 project ideas with a brief description for each one. These options include a letter writing activity, a scrapbook, a diorama, a memory box, an ABC book, a story plot, an advertisement, a rap/rhyming poem and a journal entry. 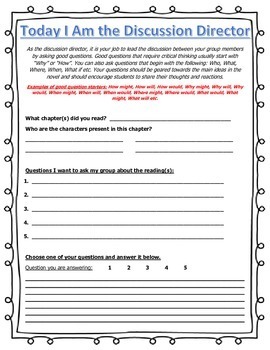 At the end of the novel study unit, students can assess themselves and answer a few follow-up questions. There is also an assessment rubric for teachers. 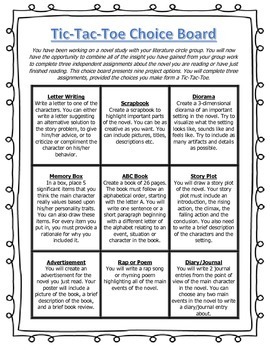 This is a great way to keep all of the students' literature circle or novel study work together and in sequential order. I hope you find this tool helpful in your classroom! 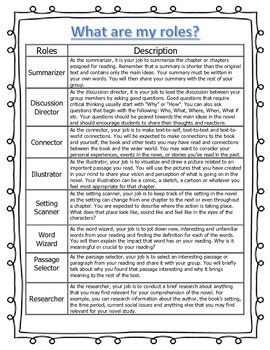 This is great for novel studies or any other kind of reading activities too, not just literature circles.